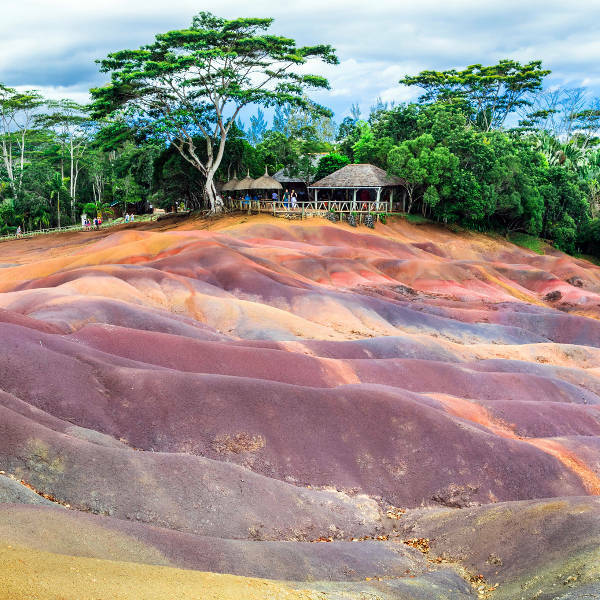 Prepare yourself for a wonderful island experience, because cheap flights to Mauritius are now available. Mauritius is the home of Sir Seewoosagur Ramgoolam International Airport (MRU), a 45-minute drive from the centre of the capital, Port Louis. MRU serves several airlines, including South African Airways, British Airways and Air Mauritius. 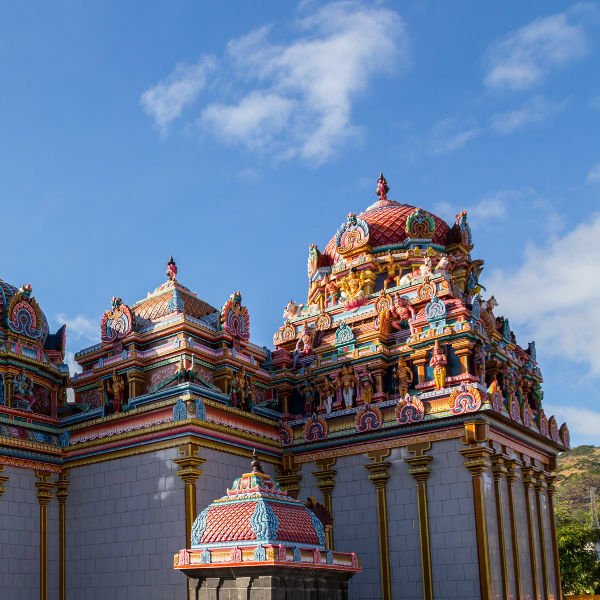 Direct flights to Port Louis are available from Johannesburg. The flight duration to Port Louis is approximately 3 hours and 55 minutes. 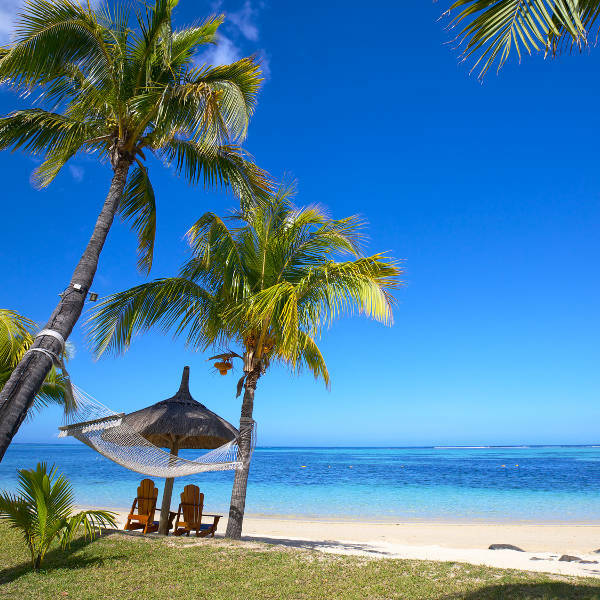 Compare and book cheap flights to Mauritius with poular flight routes from Johannesburg to Mauritius, Durban to Mauritius and Cape Town to Mauritius. You will not need a visa to visit Mauritius. Make sure your passport will be valid for six months after your return date. The High Commission of South Africa is in the capital of Mauritius, Port Louis.